We believe in a world where everyone has permanent access to clean water. Clean water saves lives, empowers families and communities, and breaks cycles of poverty. Give today and make this a reality for someone. You can bring one person clean water for life with just $25. Access to clean water is one of the word’s greatest needs. But many water projects last only a few years. To end the global water crisis for good, we need more than just wells and filters. 33 Buckets partners with communities in need of clean water to launch self-sustaining community water franchises. This empowers local populations to permanently solve their water issues. "Before, 15% of our kids were malnourished with stomach problems. Now, we have almost zero." 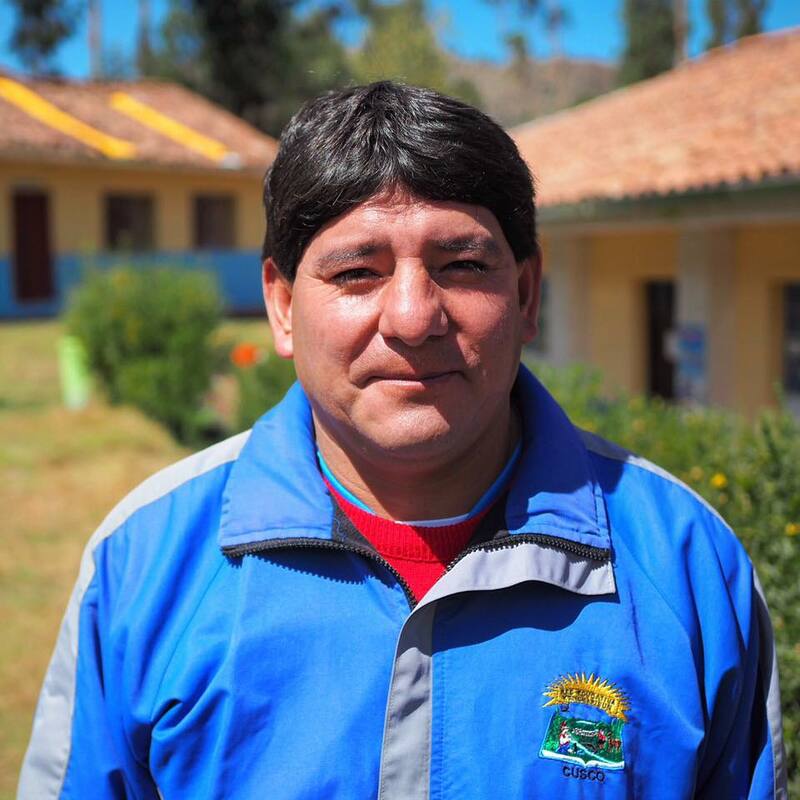 José Antonio Nina is the president of 150 people living in the community of Pucara, just outside of Cusco, Peru. The people are facing both contamination and shortages of their water supply. What little water they do have, they are unable to treat because their chlorination system is too hard to use. By giving today, #AZGivesDay, you will help provide a new, easy to use chlorination system and new infrastructure to Pucara - plus solutions for five other communities! Give today through the link on our bio. Last November, I set off for three weeks in Peru. In the first two weeks, I assessed seven potential 2019 project sites near Cusco. I then traveled to the northern coast to complete a joint project we had launched the year before. All of it just reinforced how important collaboration is for what we do. I’d like to share a few stories that stood out to me as I reflected on my latest trip to Peru. Our goal is to save millions of lives and empower communities across the world with clean water. Help us get there.